The Bermuda International Film Festival is hosting the final Twitter Chat, on March 13. Over the last 3 weeks, BIFF has hosted Twitter Chats with three directors who have their films being featured in their 21st Festival, beginning this Sunday, March 17th. “The response and conversations have been robust, with participation locally and around the globe. It’s been a great opportunity for film lovers around the world to get close with some fantastic filmmakers. It’s also been a great opportunity for us to make use of the power of Twitter to reach and engage with our audience,’ BIFF said. 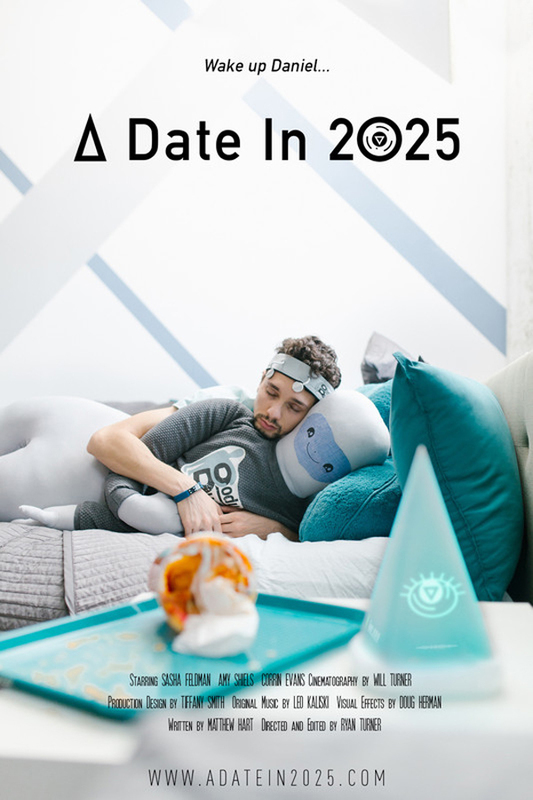 The final chat will be held this Tuesday, March 13, 8pm AST, featuring Ryan Turner, the director of ‘A Date in 2025’, one of the shorts selected for the Oscar Shorts Competition. All chats start at 8pm Atlantic Standard Time. Tune in a few minutes before to get the conversation rolling right at 8pm. Summary of Film: When Daniel’s super intelligent AI, ‘Counselor’ [Siri on steroids], finds out that he’s been dreaming about one of the girls in his virtual-class, Counselor persuades him to ask her out on a date the only way she knows how: by convincing him that if he doesn’t go he will, according to statistical probabilities, kill himself. It’s a tall order for a guy who hasn’t left his apartment in 42 days and is more than happy to stay at home with his 2025 technology.